GEMSOC (General Engineering Masters Society) represents the amazing group of General Engineers and anyone interested in the world of engineering, or those who love chilling around with engineers! 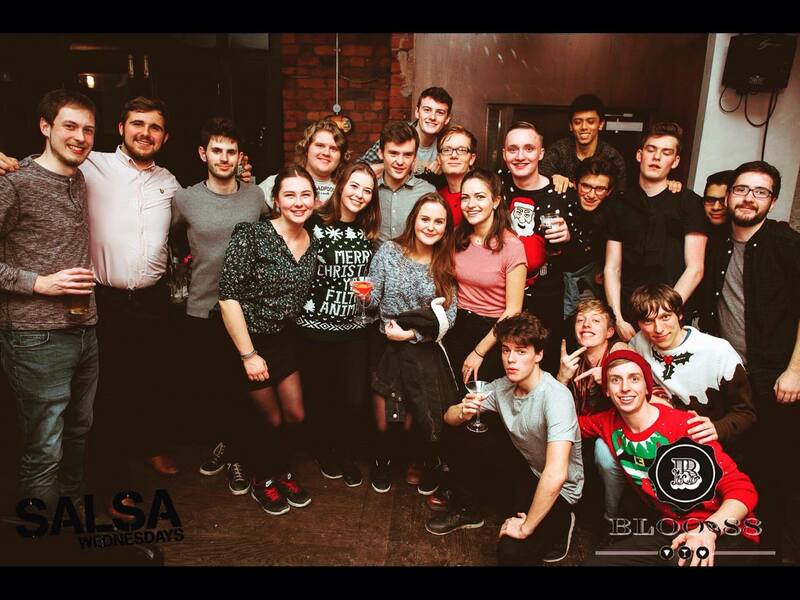 Our main aim is to improve your university experience by providing good times to give you a break from ordinary University life, we want to create an environment in which newcomers can make strong friendships and where strong friends can spend time together. We will also provide opportunities for students to find out more about engineering and oppurtunities for you, and make sure everyone has help and a space to study when exam time begins. Click on "JOIN THIS GROUP" to find out more about what memberships we have to offer!